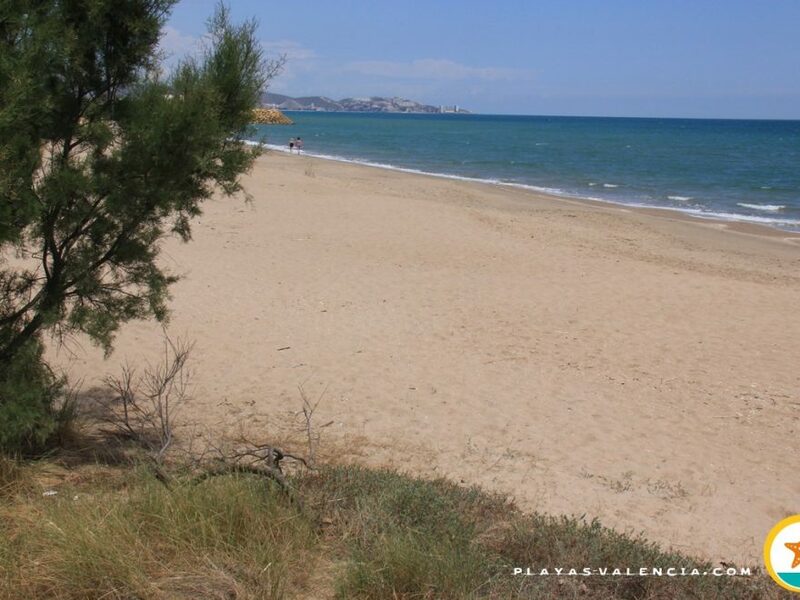 L´Alcati beach corresponds to the area in which there is a golf course associated to a state-run hotel. 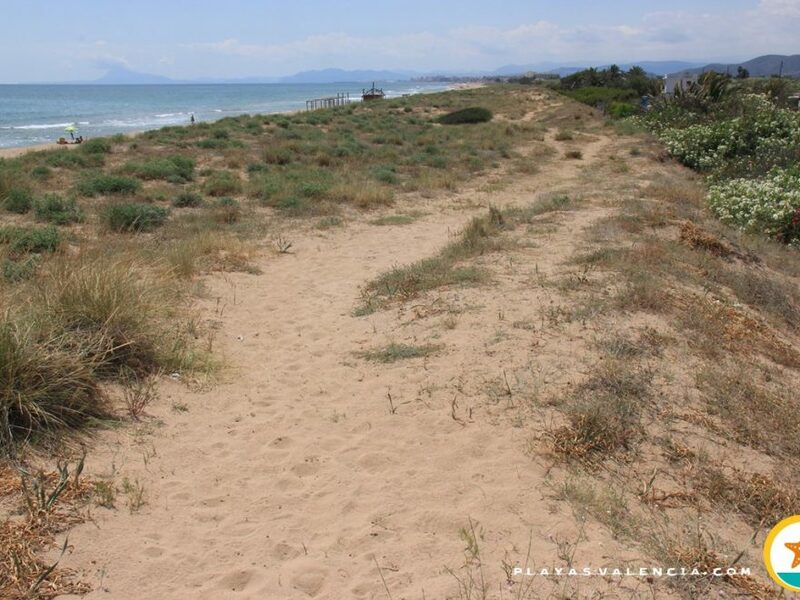 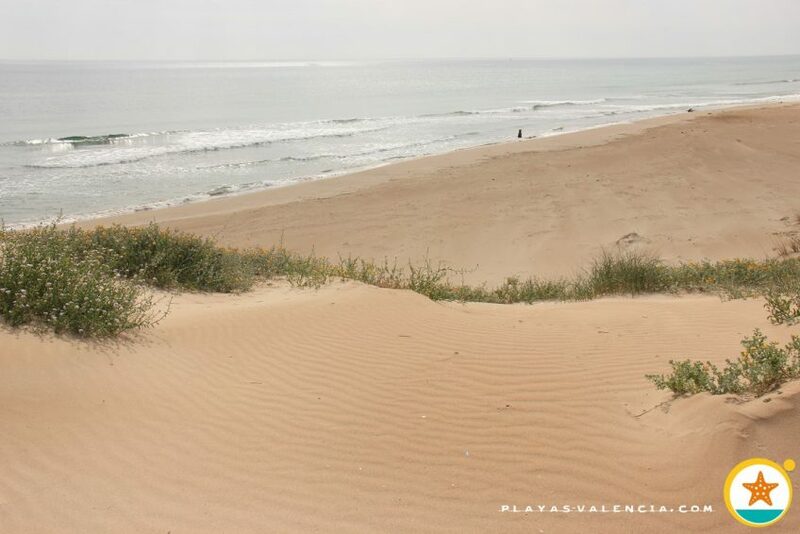 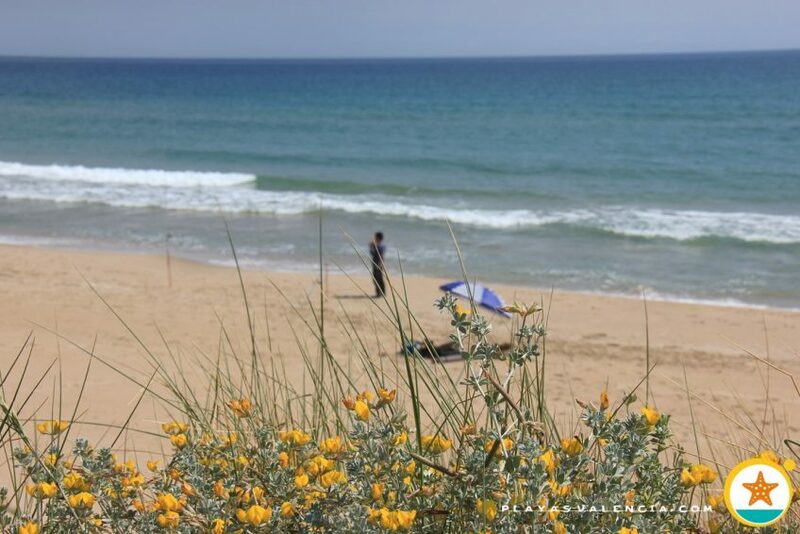 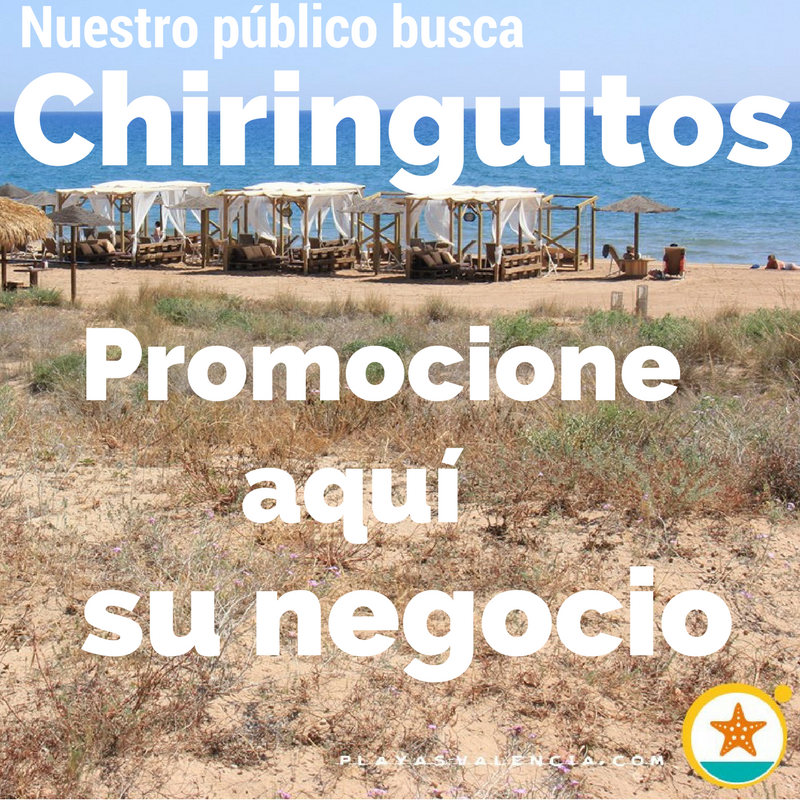 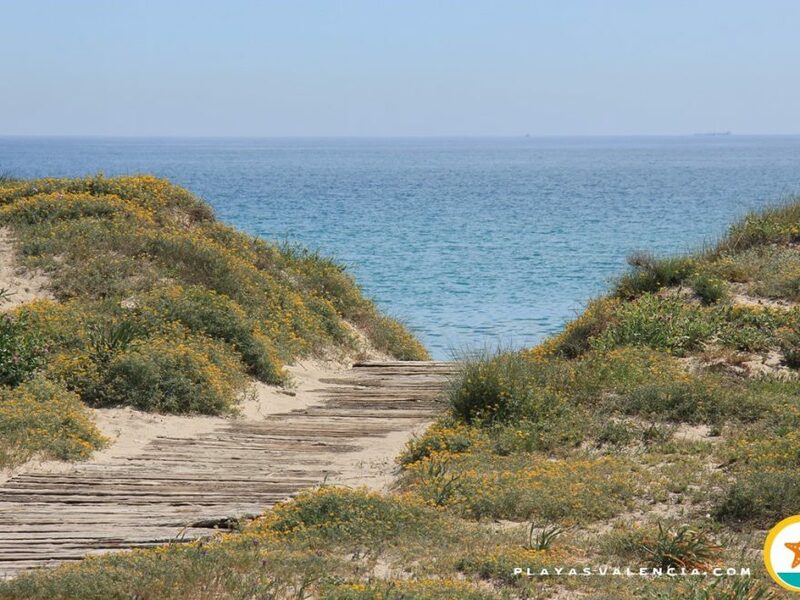 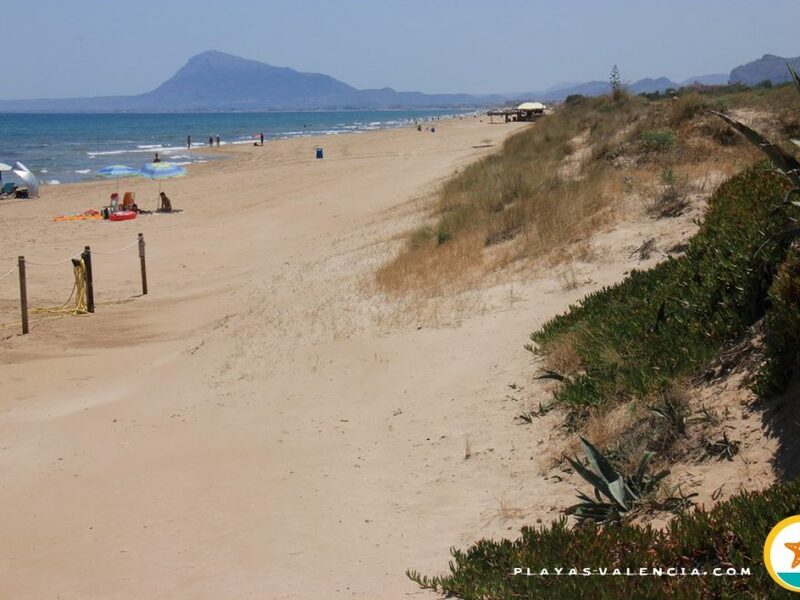 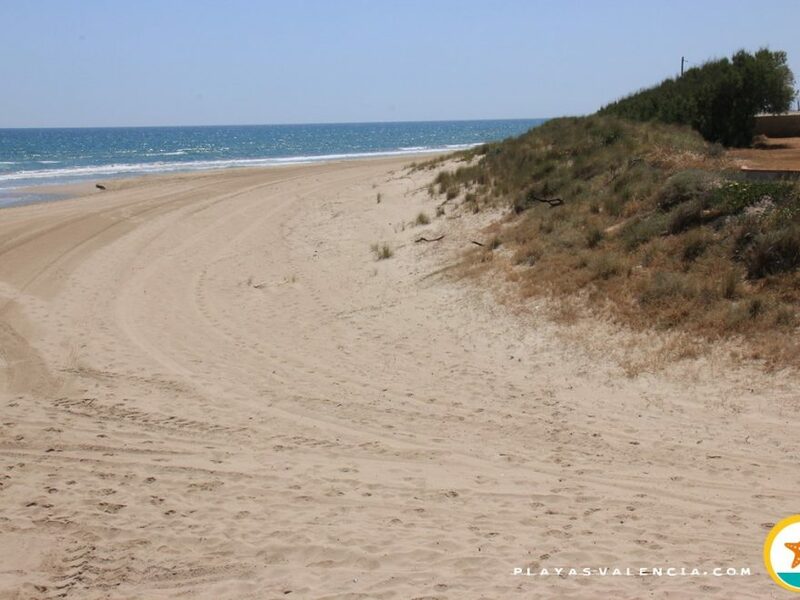 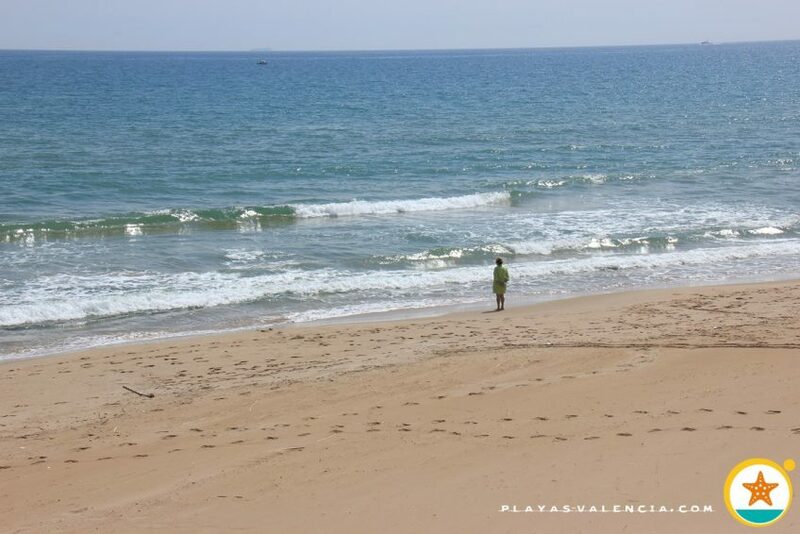 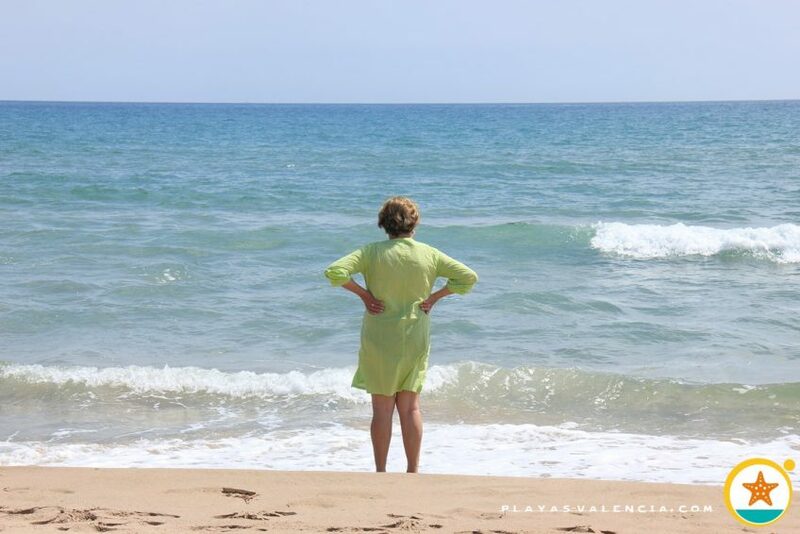 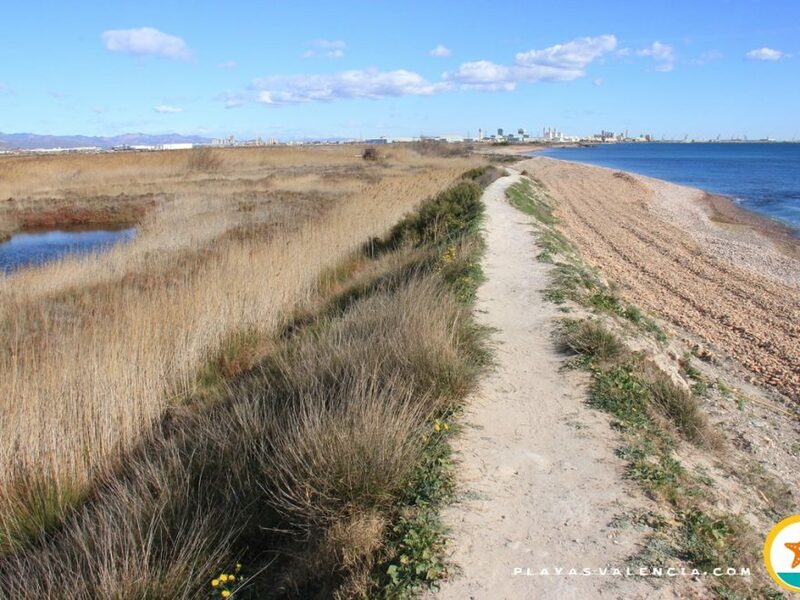 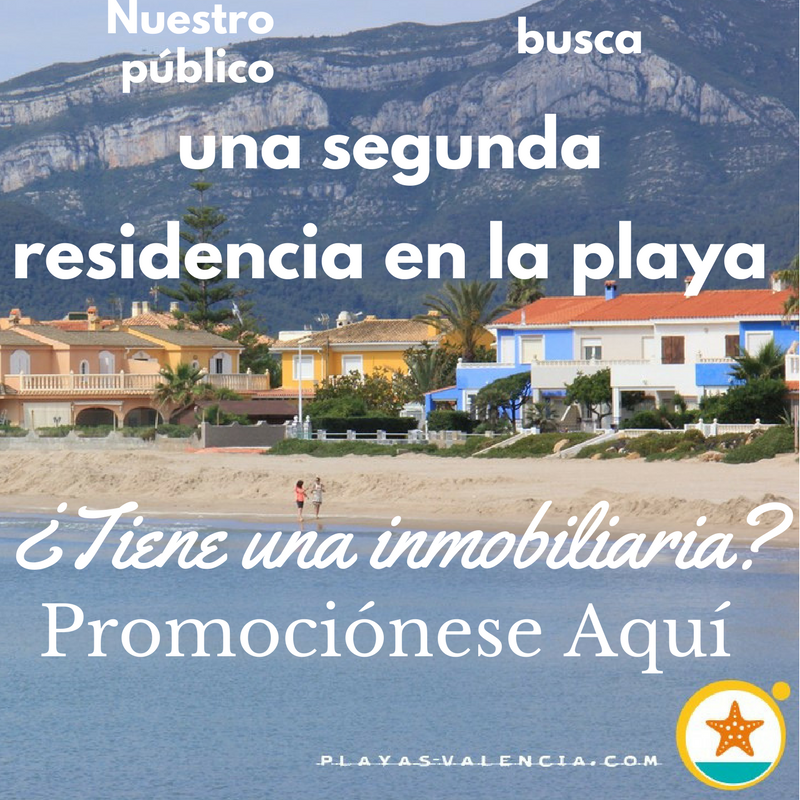 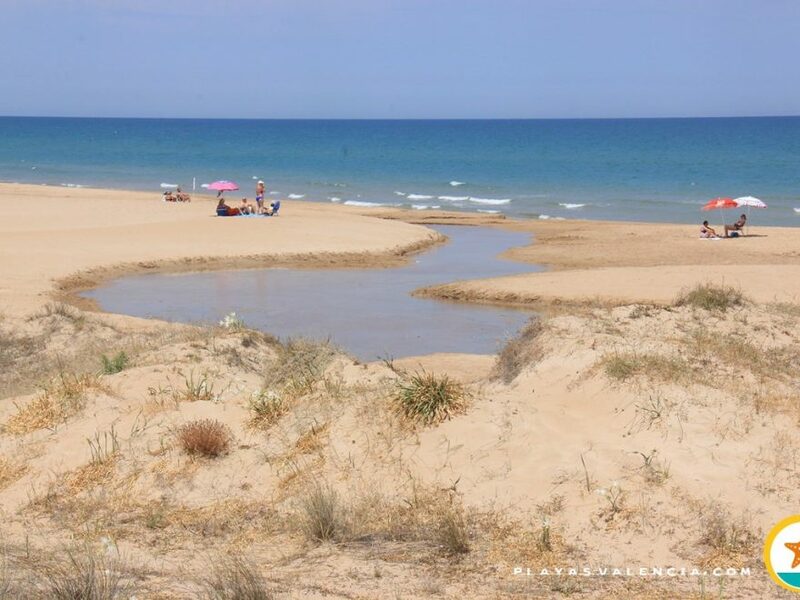 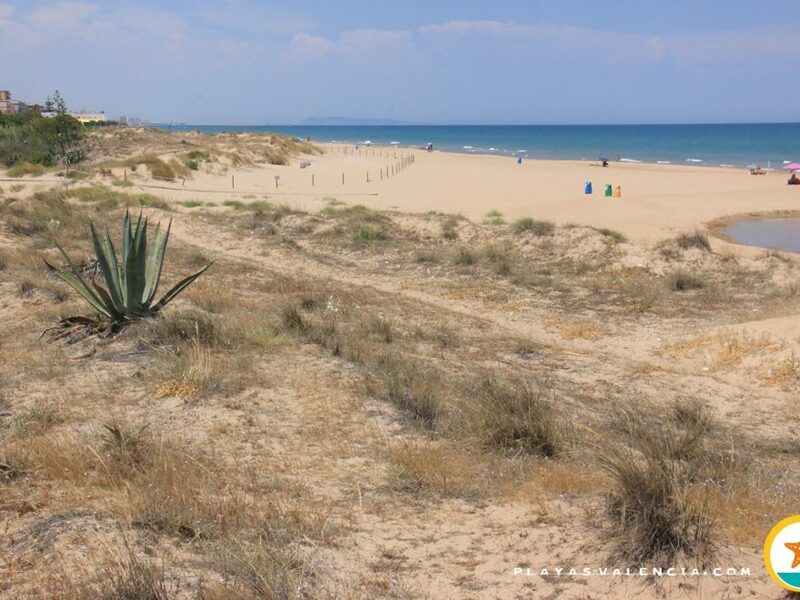 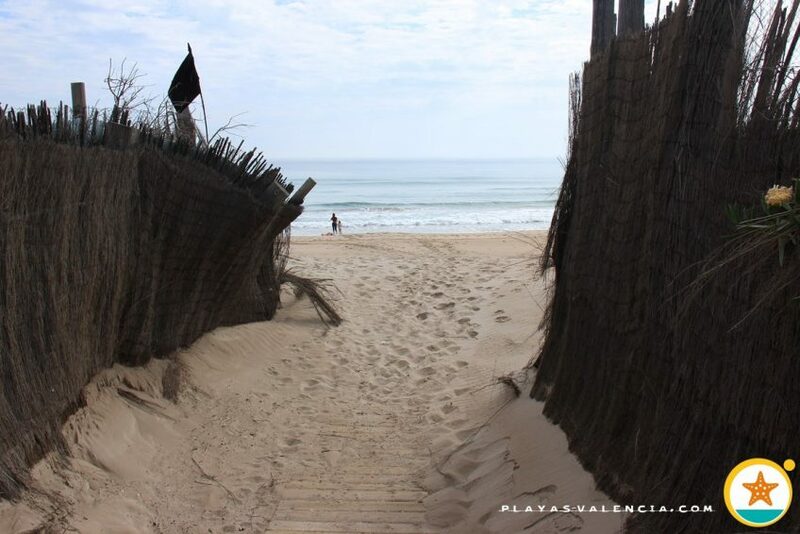 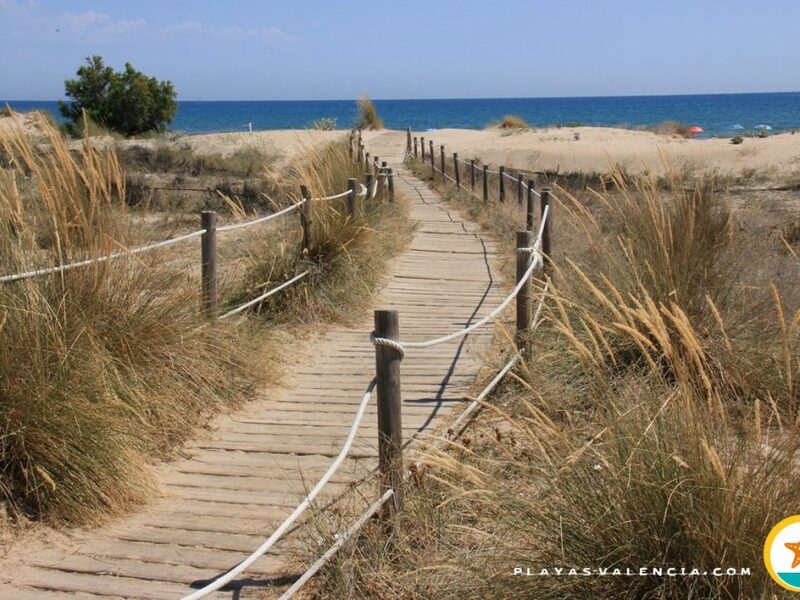 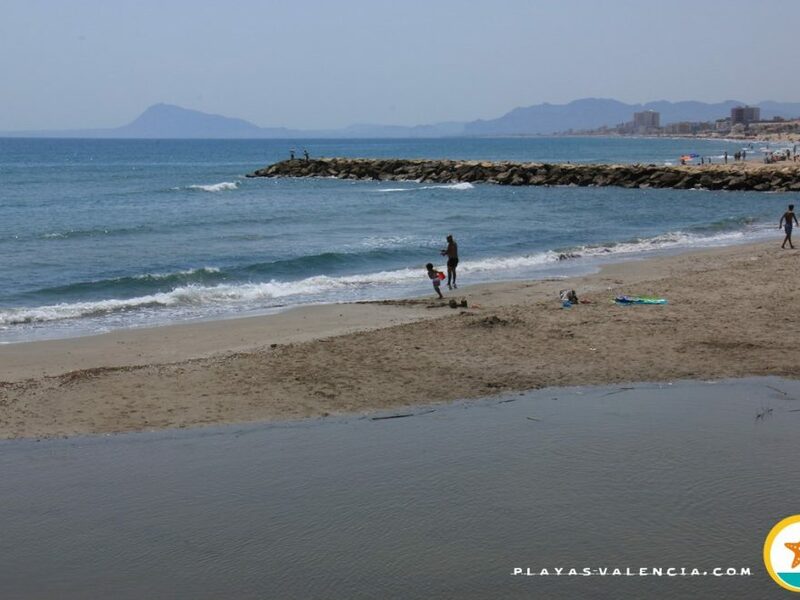 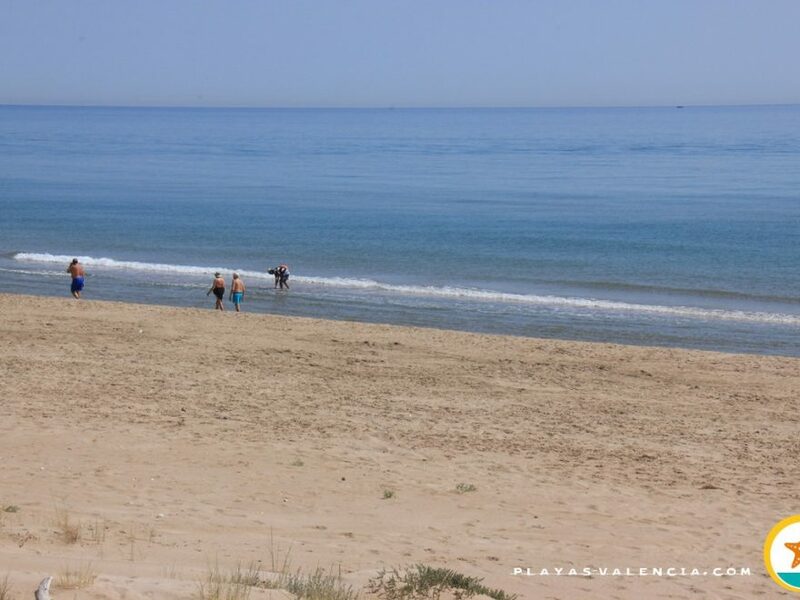 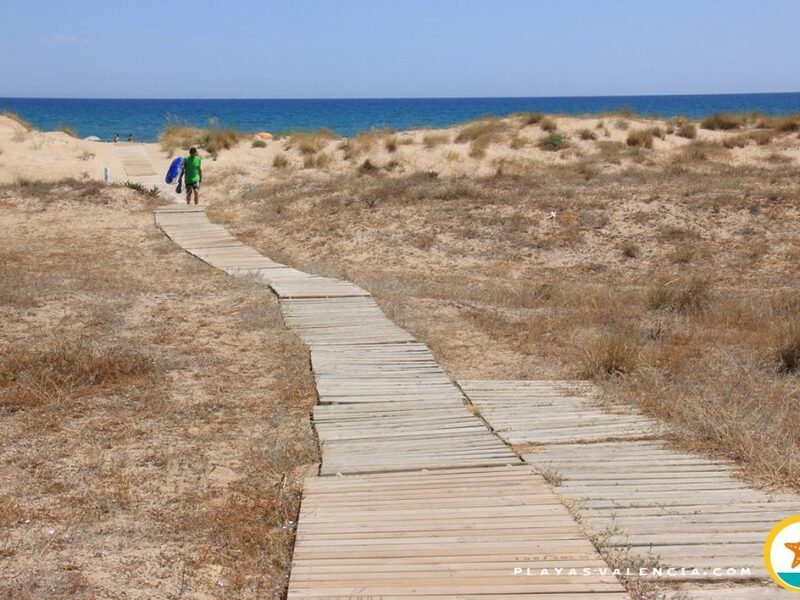 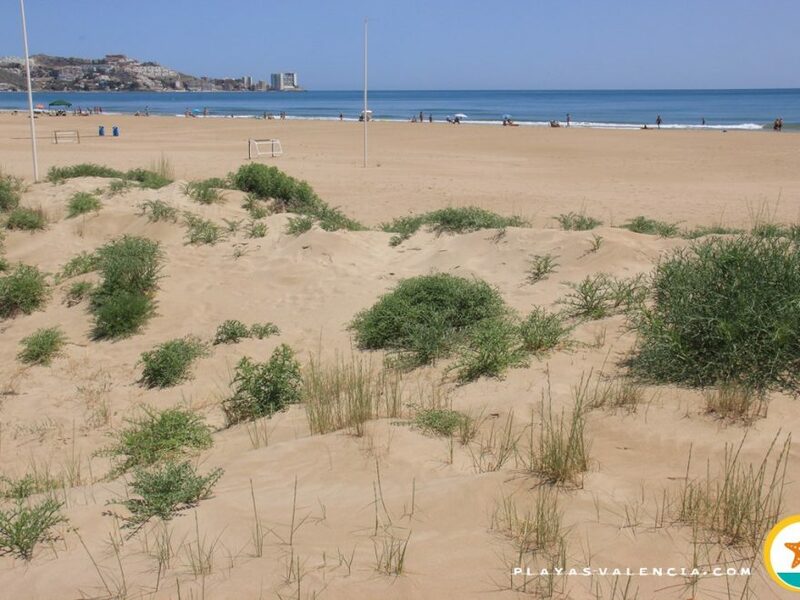 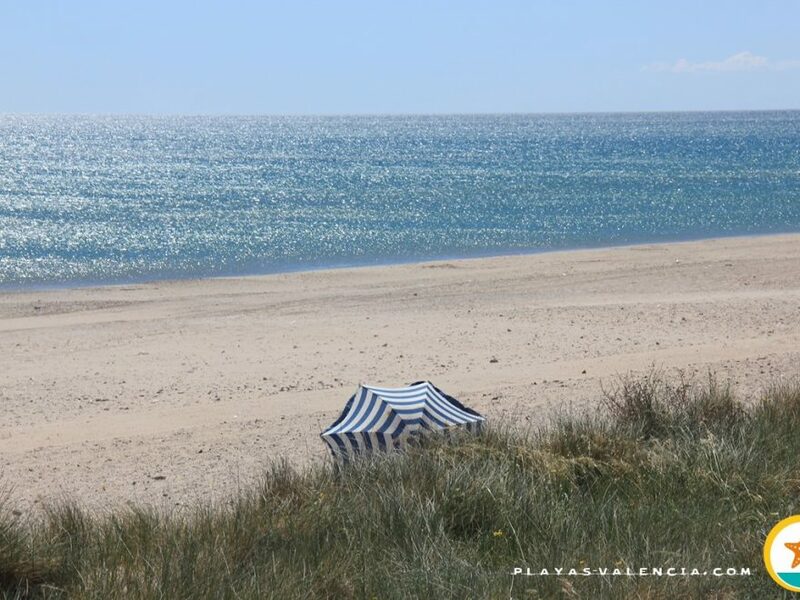 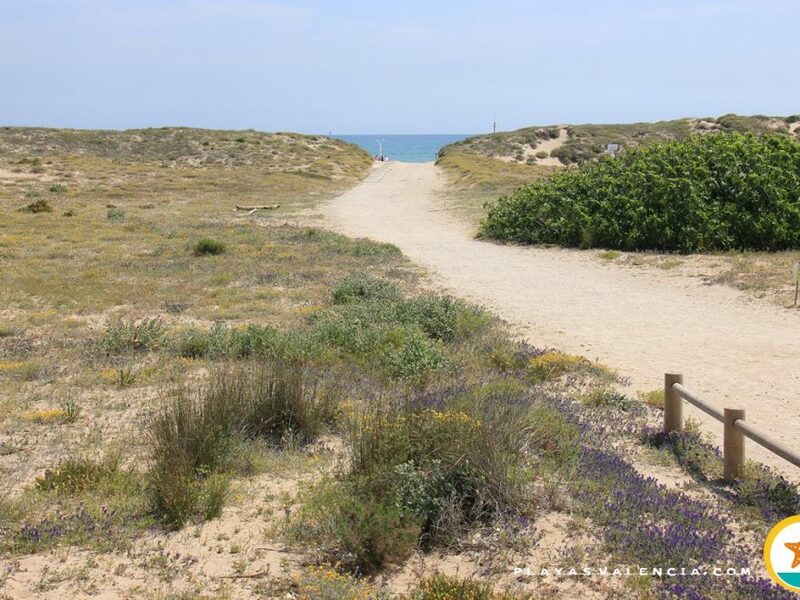 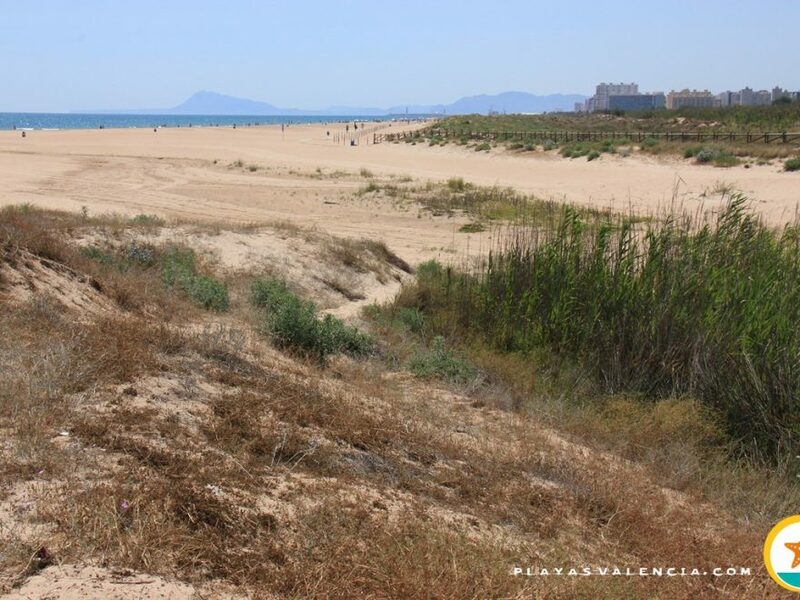 This beach is difficult to access because if you don´t park your car at the state-run hotel, which must be paid for during the summer, one must travel a considerable distance and enter by the neighbouring beach “La Malladeta”, unless you decide to approach it from the sea. 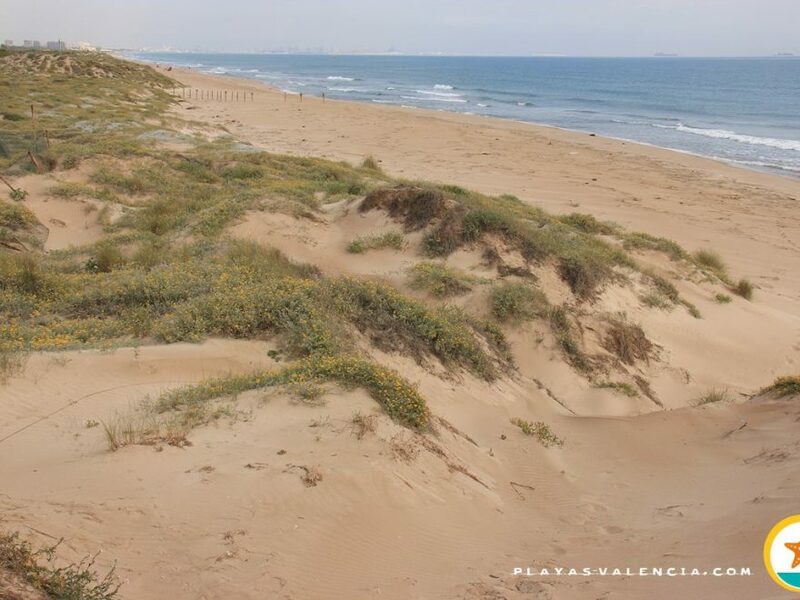 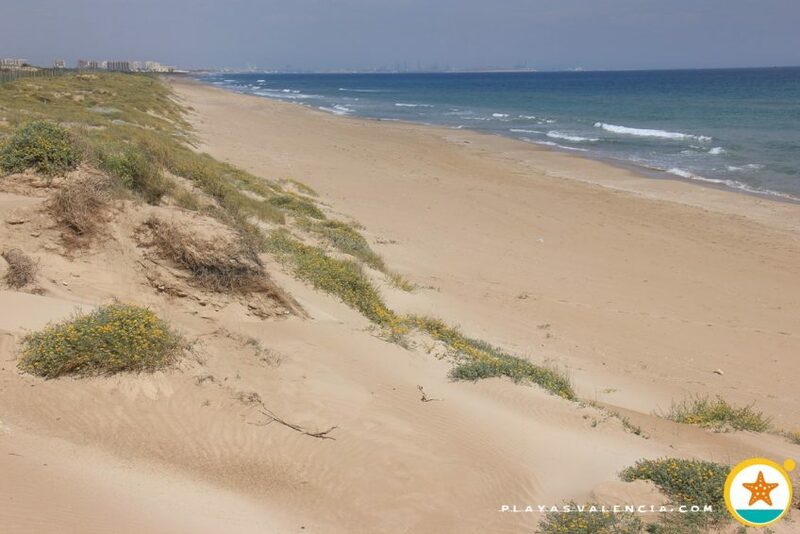 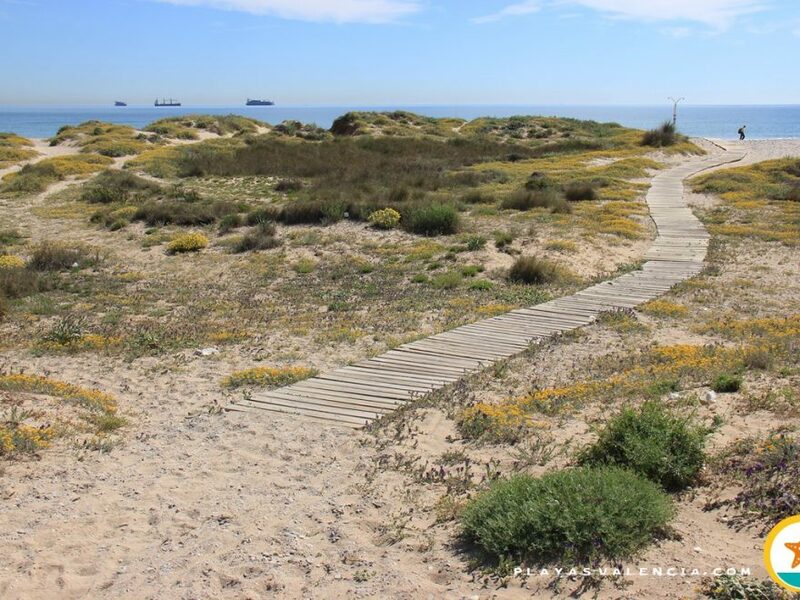 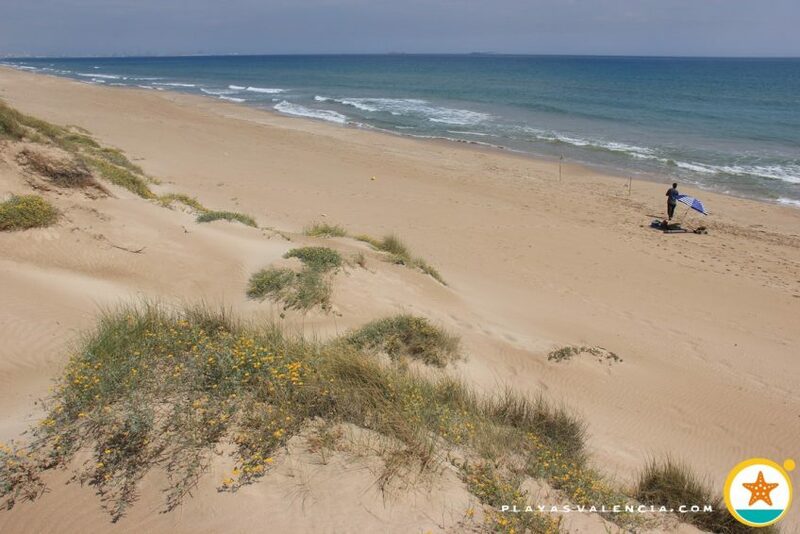 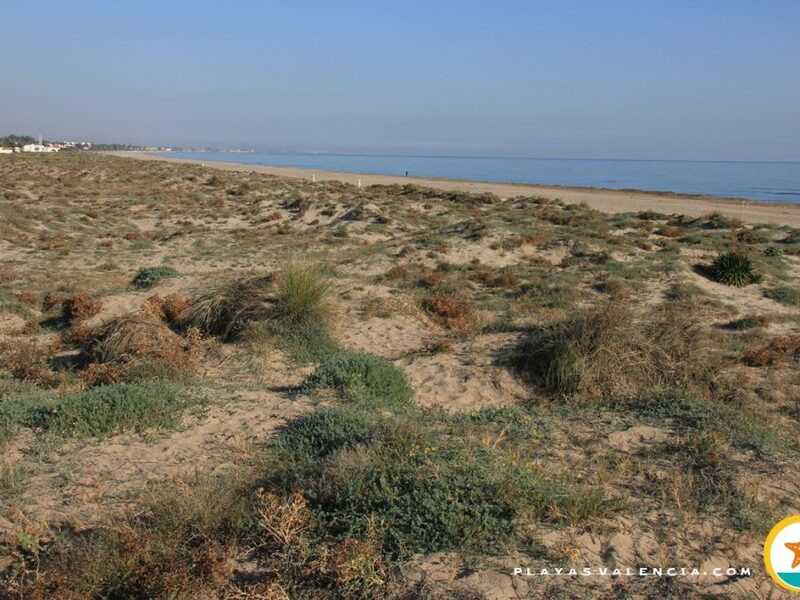 We find this quiet beach that hasn´t got any services, where a dune of more than three meters separates it from the golf course.